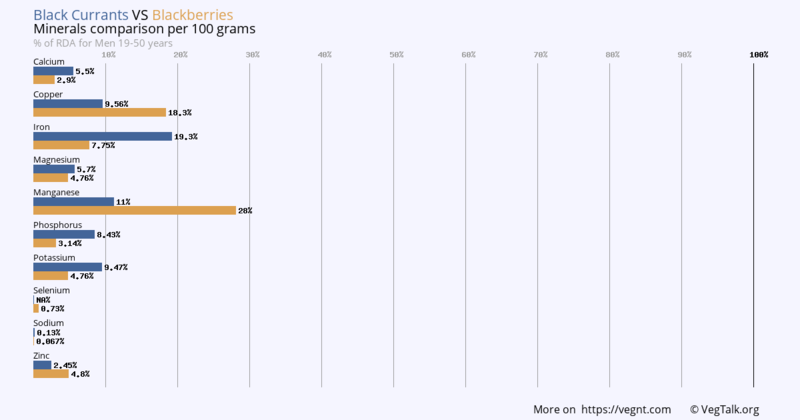 So I have updated our vegan nutrients DB. Now you can compare food and filter it by processing type. I have also added info about saturated fat, omega3 and omega 6. There is also the possibility to compare food nutrients per 100 kcal instead of 100 grams. This is very useful when trying to lose weight. If you have questions how to use the app please write them here. Thanks Expialidocious, this comparison indeed has some problems I will see what I can do. The DB comes in the form "water, bottled" btw. I have updated the app. On the home screen there is a nutrients calculator which works with a list of foods. High Calorie 'on-the-go' Vegan Diet?